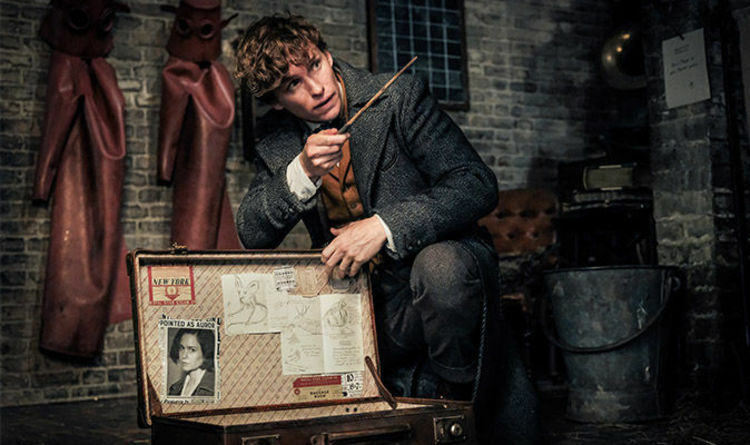 Fantastic Beasts brought the magical world of Harry Potter to a whole new generation of fans. Those who may not have grown up with the books were able to live the magic in a whole new way with the series of prequel movies penned by JK Rowling herself. But with every new entry into a beloved canon, fans will become divided. Here is what critics have to say about Fantastic Beasts: Crimes of Grindelwald. Unfortunately for Harry Potter’s predecessors, The Crimes of Grindelwald is not faring well. Rotten Tomatoes gives the sequel 57 percent, indicating mixed reviews, leaning ever so slightly positive. Olly Richards at Time Out gave it three out of five but was also critical. Richards wrote: “With its callbacks to the Potter universe and a lovely eye for detail, The Crimes of Grindelwald has bags of intermittent charm and a warm familiarity. Nicholas Barber at the BBC was less than impressed. Fionnuala Halligan at Screen International was kinder. However, The Hollywood Reporter’s Caryn James was impressed by the film. Fantastic Beasts The Crimes of Grindelwald is out in cinemas on November 16, 2018.